PixarAnimation Studios founded in 1986 by Steve Jobs and bought by Disney in 2006, has once again brought to bear its marvelous brand of story-telling and ineffable artistic and animation styles. Directed by Pete Docter (who also directed “Up” and co-wrote “Wall-E”, “Toy Story”, and other films), the movie depicts the life of a 9-year-old girl named Riley—as seen from inside her mind. Specifically her brain’s limbic system, where the girl’s basic emotions are located. These are the five emotions skillfully personified by Pixar within the story. Incidentally, I really liked how Sadness describes herself in the first 10 minutes. It’s a cathartic moment where Pete Docter manages to send Sadness into despair while making the audience feel the same. Beyond the entertainment I shared with my two kids, I very much enjoyed analyzing the ways in which Pixar artistically interpreted the scientific work of Darwin, Frida, Eckman, Plutchik, Panskep, Izard, and others. What should we take away from this film that democratizes the very misunderstood field of our deepest emotions? Without Joy or Sadness, Fear, Anger, and Disgust wouldn’t have been able to guide Riley toward her personal development. Joy is all fine and dandy, but Sadness is equally necessary for one to get through certain struggles in life. Gaining maturity involves a process of augmenting emotional depth by combining primitive, survival-based emotions into more complex ones (according to Plutchik’s research).. It would’ve been nice for Riley’s character to develop an awareness of her emotions. While that doesn’t happen for the majority of the film, the story’s resolution (the hockey game) does demonstrate a fundamental ability: the capacity to use one’s emotions. Having reached preadolescence, Riley learns how to regulate and use her emotions. 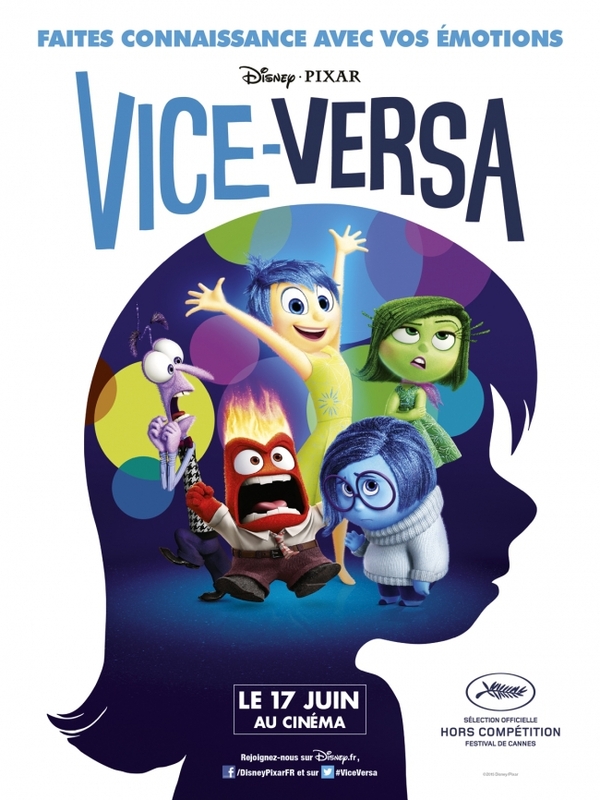 Can we get a storyline about emotional intelligence for “Inside Out 2”?